Chris and Linda Baumgartner of Sabetha are pleased to announce the engagement and upcoming marriage of their daughter, Rachel Baumgartner, to Austin Dean, son of William and Patti Dean of Goff. The bride-to-be graduated from Sabetha High School in 2009, Highland Community College in 2011 and Kansas City Kansas Community College in 2013 with a physical therapy assistant degree. She is currently employed at Holton Community Hospital in the physical therapy department. The future groom graduated from Wetmore High School in 2000, and he is currently employed with Mr. Tire in Seneca. 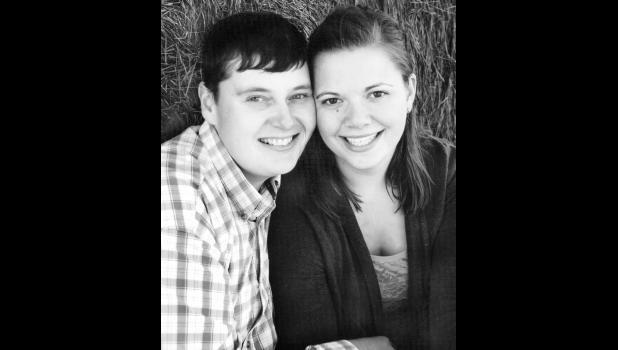 Rachel and Austin will be married on Nov. 8, 2014 at St. James Catholic Church in Wetmore.